Pregnancy Magazine wrote this amazing review on ChicExecs client, Milkmaid Goods Nursing Poncho & Swaddle. 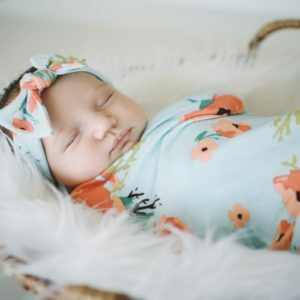 Milkmaid Goods is a little boutique offers full coverage nursing ponchos, car seat covers, and photo worthy swaddle set for your newborn babes. Check out the rest of these adorable products for your little one at milkmaidgoods.com.